We’re back with another Dream Theme Blog Hop! 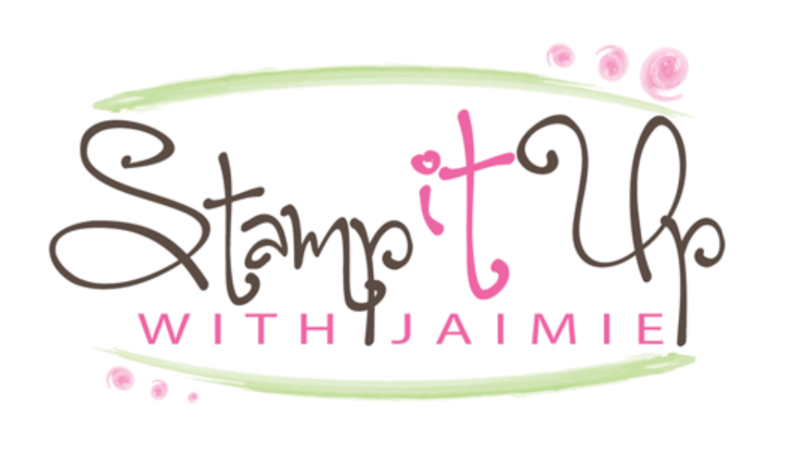 This month we’re focusing on Valentine projects and I created a card with the Stampin’ Up! Sealed With Love stamp set to share today. My card design was inspired by TGIFC Sketch 90. I started by adhering a panel from the Falling in Love DSP to a panel of Sahara Sand card stock with SNAIL. I added a Lace Doily with the Very Vanilla side up over the center of the panel, adhering it with SNAIL. I cut a heart from another panel of the Falling in Love DSP with a Sweet & Sassy Framelits Die and adhered it with SNAIL over the Lace Doily. I cut a panel of Very Vanilla card stock with the So Detailed Thinlits Die and I wrapped it around the edges of the DSP panel. I adhered the die cut in the center and around the back with SNAIL. I stamped the sentiment from the Sealed With Love photopolymer stamp set in VersaMark Ink on a panel of Sahara Sand card stock, sprinkled it with Gold Stampin’ Emboss Powder and heat embossed it. I cut the sentiment out with a Layering Ovals Framelits Die and adhered it with Stampin’ Dimensionals to the panel. I added three gold enamel hearts from the Metallic Enamel Shapes pack to the panel and then adhered the panel to a Sahara Sand card base with Stampin’ Dimensionals. I stamped the scroll image from the Sealed With Love stamp set in Sahara Sand ink on the top and bottom of a Very Vanilla card stock panel inside the card. 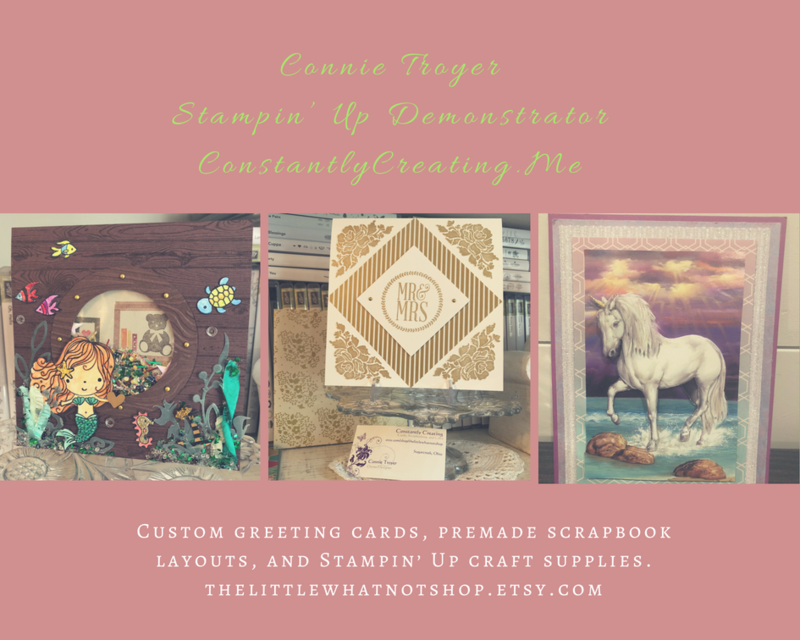 You can see a complete list of supplies, including card stock cuts, at the very bottom of this blog post. This entry was posted in Valentine and tagged CAS card, Sealed with Love, valentine card. Bookmark the permalink. absolutely beautiful!!! as per usual. yikes, how do you do this??? i love to play with paper too – i just dont have the creativity that you do. but i LOVE to CASE!!! you would be amazed at how many of your cards i have pinned!!! you are sweet to say that!!! Beautiful card Amy, I love everything about it! Amy you have outstanding talent. This card is absolutely gorgeous! Beautiful Amy. So pretty and feminine! Another Awesome Amy card! You showcase that Falling in Love DSP well and I love all the central layering! So elegant and pretty. Great card, Amy! What an elegant card! Thanks for joining us at TGIF Challenges.